On the basis of an earlier contribution to the philosophy of computer science by Amnon Eden, this essay discusses to what extent Eden’s ‘paradigms’ of computer science can be transferred or applied to software engineering. This discussion implies an analysis of how software engineering and computer science are related to each other. The essay concludes that software engineering can neither be fully subsumed by computer science, nor vice versa. 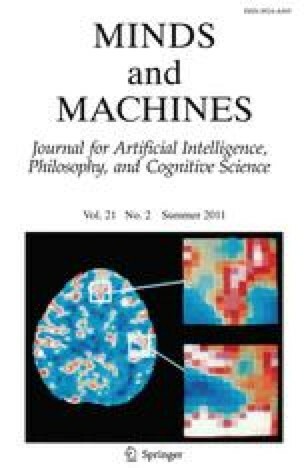 Consequently, also the philosophies of computer science and software engineering—though related to each other—are not identical branches of a general philosophy of science. This also implies that not all of Eden’s earlier arguments can be directly mapped from the domain of computer science into the domain of software science. After the discussion of this main topic, the essay also points to some further problems and open issues for future studies in the philosophy of software science and engineering. This essay is written in commemoration of the 100th birthdays of Konrad Zuse and Lothar Collatz (both *1910) during the year 2010. Zuse contributed to the science of computing coming from the domain of engineering, Collatz from the domain of mathematics. Thanks to the students of my software engineering seminars at the University of Pretoria for some interesting discussions in the context of this essay. Thanks also to Tom Maibaum for some inspiring conversations during the ICFEM International Conference on Formal Engineering Methods, 2008. Several fruitful discussions with my colleagues Derrick Kourie and Morkel Theunissen are gratefully acknowledged, too. Last but not least many thanks to the editors of this journal, to the guest-editors of this special issue, as well as to their anonymous reviewers, for the helpful comments which they have provided on the pre-print drafts of this essay.